looking for these W.P. 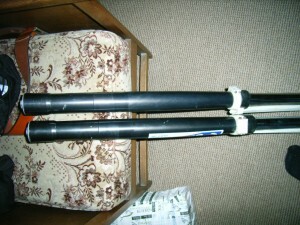 plastic fork protectors !! Im sure MD racing list them in their catalogue. thanks, i will look ! 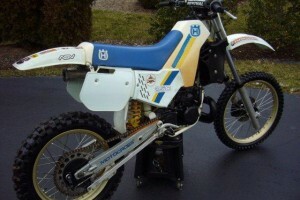 NOS UFO dark blue radiator shrouds and sidepanels for cr 125 1988? 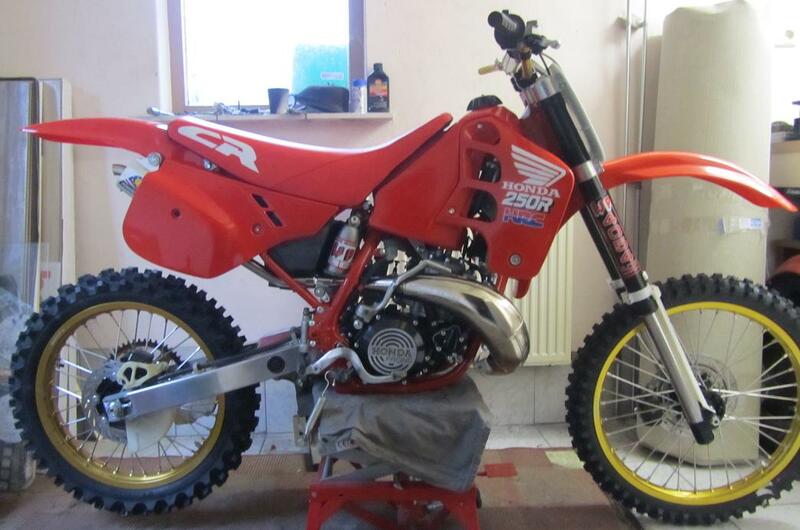 Open for offer or change with 1989 cr 125 plastic. for sale minarelli p6 corsa corta cylinderkit. NOS, forged piston, nicasil plated. 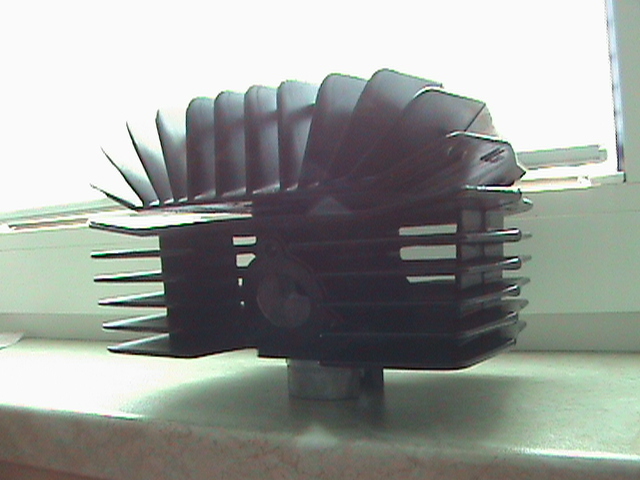 i have 5 cylinders and pistons and one head. -CR125 1987 L+R radiator shrouds. 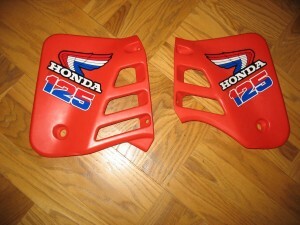 -CR125 1990 L radiator shroud. 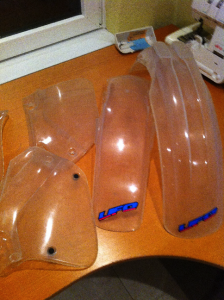 -CR250 1984 L+R radiator shrouds. -CR250 1986 L radiator shroud. 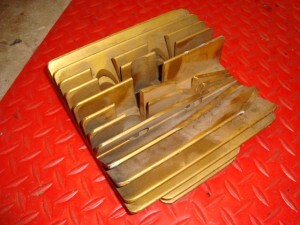 -CR250 1987 L radiator shroud. -CR500 1987 L+R radiator shrouds. -CR250 1987 L+R radiator shrouds. Will sell or trade with NOS Plastic for cr1988-89. Prices for R shroud?...CR 125 87 and CR 250 86??? NO DIRTY SCAMMERS PLEASE! I WILL NOT PAY WITH WESTERN UNION OR MONEYGRAM! BURN IN HELL! 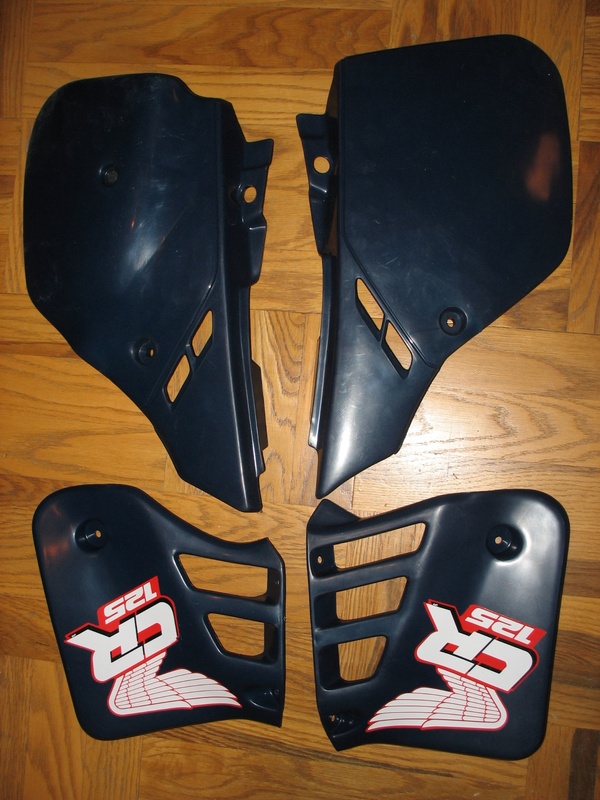 Any help finding these parts will be much appreciated. 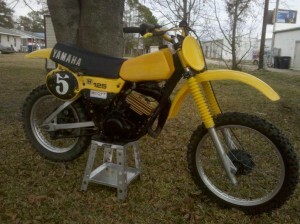 Great bike, runs and shifts good, plenty of compression, New tires. 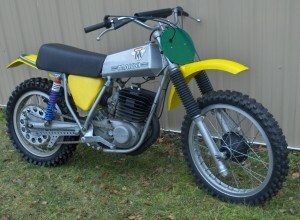 I have 2 1984 Can-Am Qualifier 250 motorcycles. 1 was running when I parked it 3 years ago. 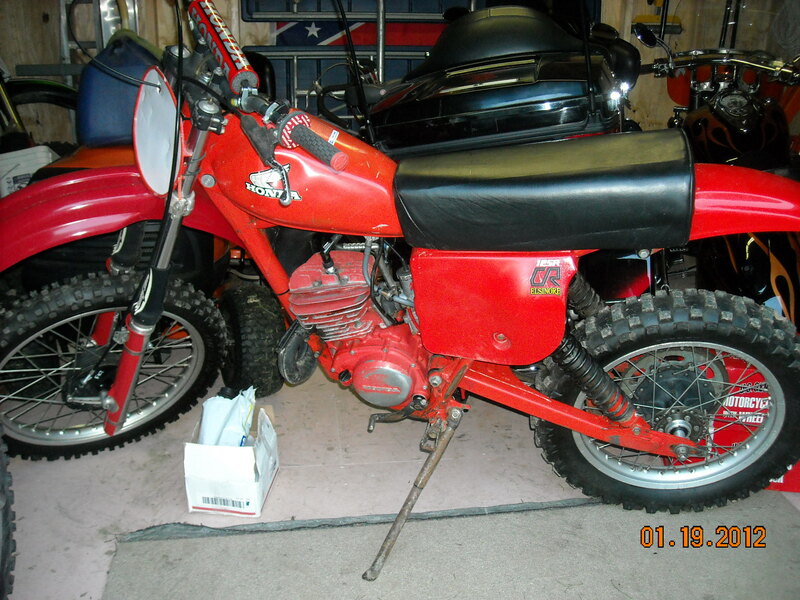 All original plastics,seat,suspension, and engine. Original owners manuel also. I bought it new in 1985. The other bike is in a basket but all parts are there except for the steering head bearings. The engine and transmission are new rebuilds done by Woodsman Power products. The engine is still in the crate that it was shipped in from the rebuilder. Please contact me by e-mail if interested for pictures and pricing. 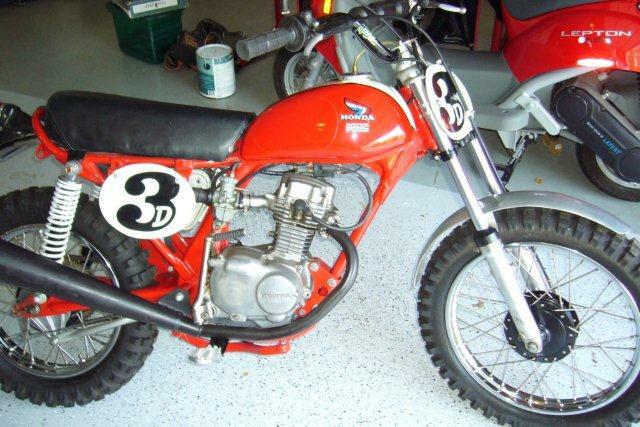 These are great old vintage Dirt bikes with loads of potential for vintage racers. Sent you an e-mail. Not received? 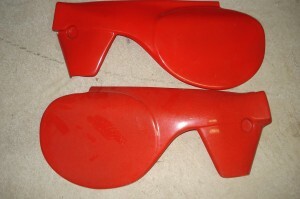 Some on ebay Dave or try Motocross World. SIMONS forks setup. 38 mm. Were on a 1979 CR250, complete with triples, 7/8's bar mounts, brake stay and axle. 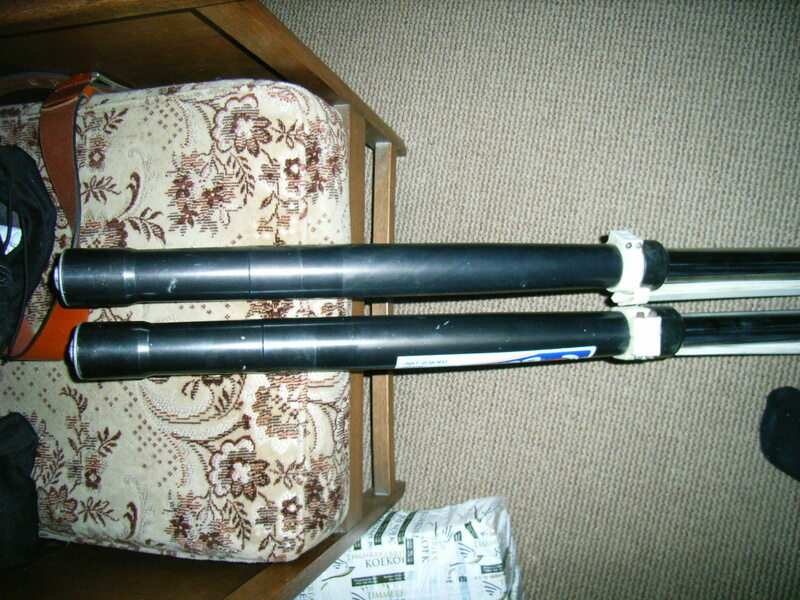 Tubes need rechromed. Thor Lawson quoted me $130 per tube. $1500 obo. 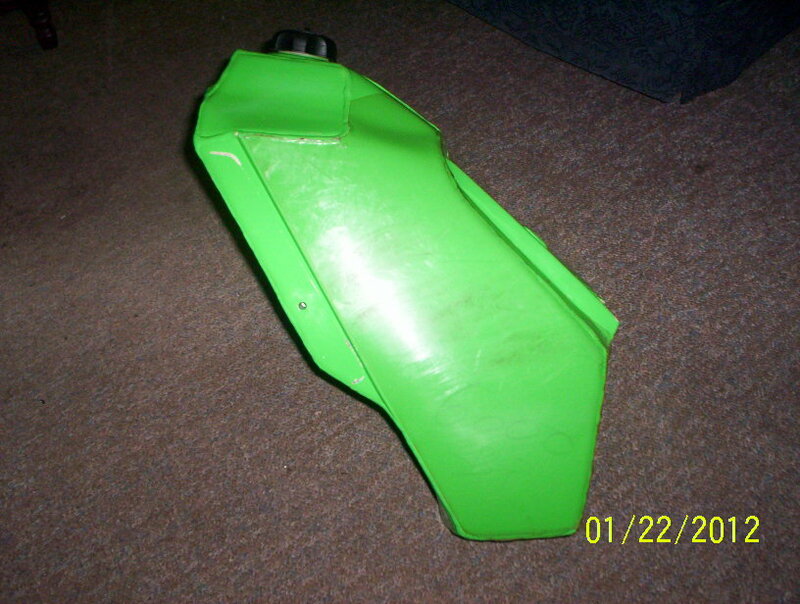 KAWASAKI KX500 88-89 ALUMINUM VRP FUEL TANK, Will fit all kx500s 88 0nwards and also 88-89 KX250s.VERY RARE ITEM IN EXCELLENT CONDITION. is the fuel tank still for sale ? 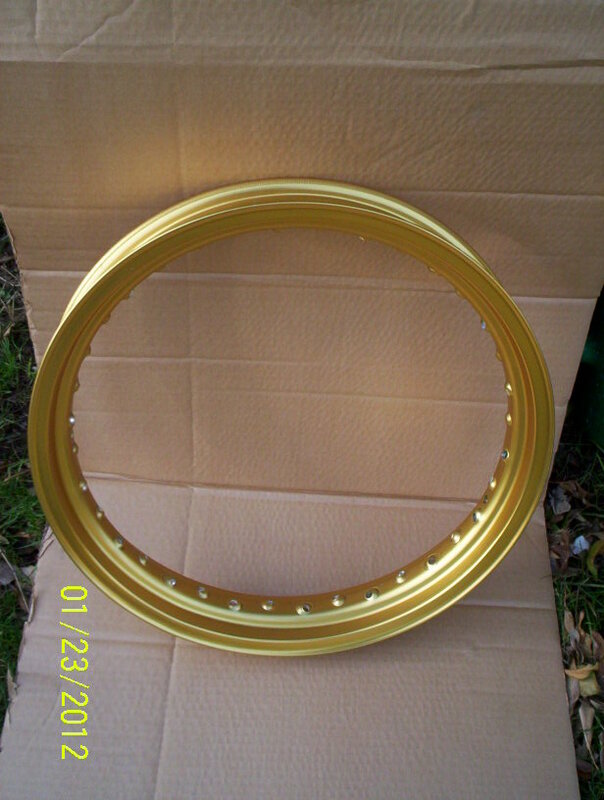 NOS DID Honda Wheel rims , have x2. looking for a silencer for 81/82 or 83 RM 125 stock or aftermarket either one just something to quiet this thing down! 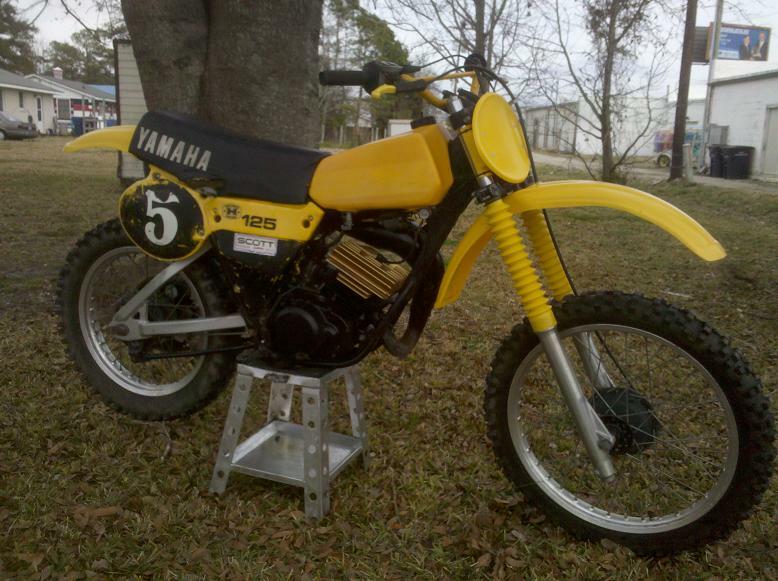 1979 Yamaha YZ125, Runs great in good overall condition, pretty original. 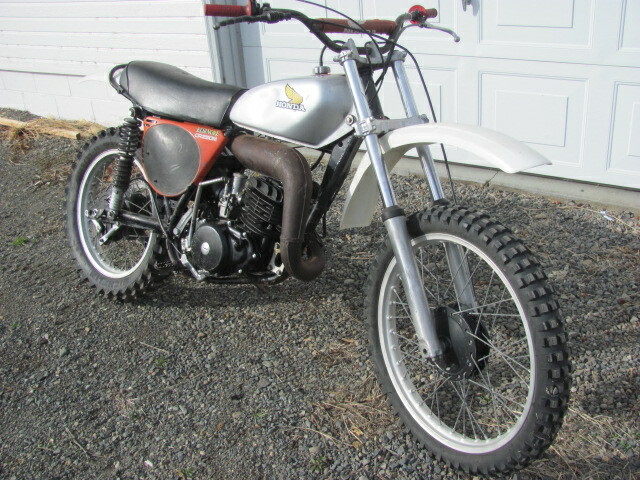 OE pipe and silencer that\'s rust and dent free, has a fresh top-end and chain an sprockets, has a rare DG gold anodized aluminum head. Needs on air-filter cage and filter, have spare seat with a good pan and Original cylinder head. 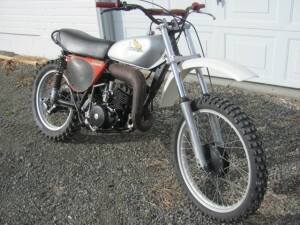 Would make a great entry level AHRMA bike. Look on the face book group vintage moto-x Canada . There was a guy on there with a lot of 82 lx 250 parts. He had a pic up of a box full of them.